A recent demonstration of the Dulevo 850 sweeper carried out for one of our material handling partners. 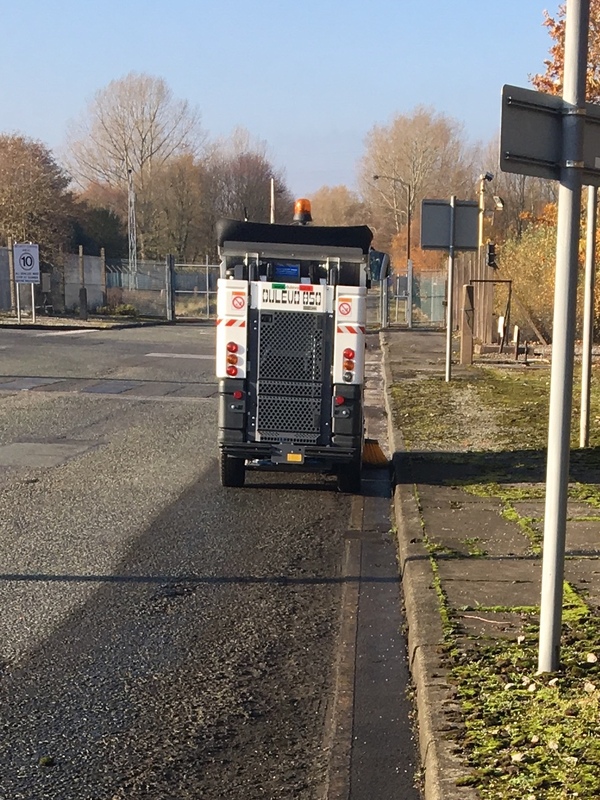 The Dulevo 850 suction road sweeper is designed for all types of applications, combining remarkable sweeping capability with excellent manoeuvrability. Lincoln Cleaning Technology can assist and support all your industrial cleaning requirements. Contact us to discuss our innovative approach to industrial cleaning.